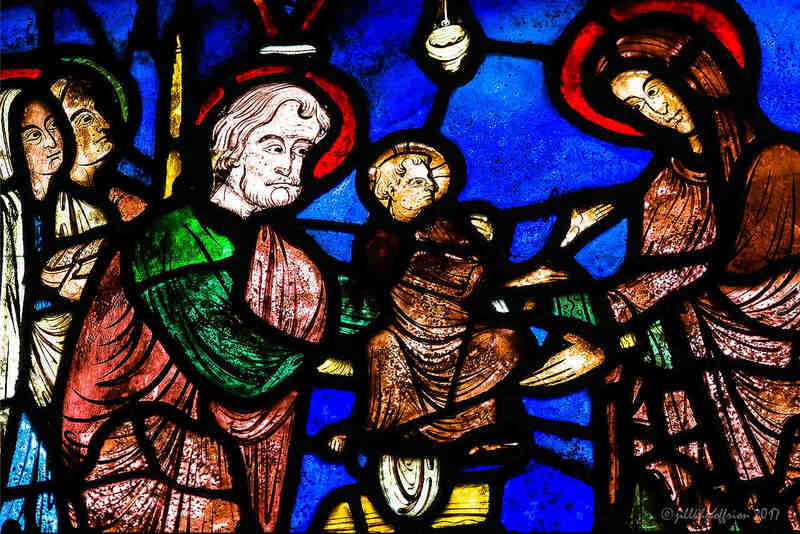 Visions of Mary: Art, Devotion, and Beauty at Chartres Cathedral. Brewster MA: Mount Tabor Press, 2017. 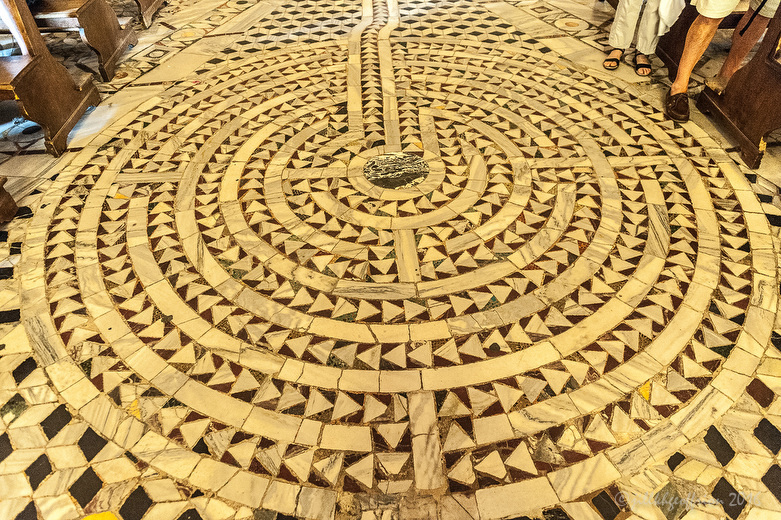 Praying the Chartres Labyrinth: A Pilgrim’s Guide. Cleveland: Pilgrim Press, 2006. Christian Prayer and Labyrinths. Cleveland: Pilgrim Press, 2004. Pondering the Labyrinth. Questions to Pray on the Path. Cleveland: Pilgrim Press, 2003. Labyrinth and Song of Songs. Cleveland: Pilgrim Press, 2002. The Labyrinth and the Enneagram. Circling Into Prayer. Cleveland: Pilgrim Press, Fall 2001. Living the Labyrinth: 101 Approaches to Labyrinth Praying. Cleveland: Pilgrim Press, 2000. Praying the Labyrinth: A Journal for Spiritual Creativity. Cleveland: Pilgrim Press, 1999. “When Ice Freezes,” in Canadian Compositions. Haydee Hidalgo, 2015. “Labyrinth Prayers for Healing” Feschrift for Dr. Sang Awr. Myanmar Institute of Theology. 2009. 38-45. “The Labyrinth” in The Sacred Way. Jones, Grand Rapids: Zondervan, 2004, 127-129. “Prayer of Preparation” & “Time of Personal Prayer and Reflection during A Funeral” in Reinventing Worship. Brad Bergland, Valley Forge: Judson Press, 2006, 23 & 130-131. “Change,” “Praying Here, There, and Everywhere,” & “Why Not?” in Bless Sophia: Worship, Ritual & Liturgy of the Reimagining Community. Mpls: ReImagining Community, 2003. 122, 33,4. “When We Can’t See It.” in A New Thing: Reflections on Transformation & Change. Valley Forge, PA: National Ministries, 2002. “Thine is the Power: But What about Mom?” in Through the Wilderness of Alzheimer’s. Robert & Anne Simpson. Minneapolis: Augsburg, 1999. “Homecoming.” in Women at the Well: Meditations on Healing and Wholeness. Ed. Mary Mild (Valley Forge, PA: Judson Press, 1996. “Stay.” In Remembering and Re-Imagining. Eds. Nancy Bernaking & Pamela Joern. Cleveland, OH: Pilgrim Press, 1995. 208-210. Labyrinth Doorways: Crossing the Threshold (Medieval Manuscripts). Caerdroia 45 (2016) 11-31. “The Beast Within: Centers of Medieval Manuscript Labyrinths” Caerdroia 44 (2015) 10-22. “Mysterious Circles at Chartres” Caerdroia 44 (2015). 59. “The Pont-Chevron Mosaic Labyrinth” by Jill K H Geoffrion and Alain Pierre Louët. Caerdroia 42 (2014): 30-36. “The St. Euverte Labyrinth, Orléans (France)” by Jill K H Geoffrion and Alain Pierre Louët. Caerdroia 42 (2014): 57-58. “Labyrinth Prayer: An Ancient Yet New Way to Pray.’ Rays: Myanmar Institute of Theology 10 (2009), 77-81. “Marian Imagery around the Chartres Cathedral Labyrinth.” Labyrinth Pathways 11(2017: Forthcoming). “Cambodian Labyrinths: Labyrinth Prayer in South East Asia.” Labyrinth Pathways, 10 (2016) 51-27. “The World’s Largest Labyrinths: Nazca, Peru.” Labyrinth Pathways 9 (2015) 15-18. “Inter-faith Labyrinth Walking in Myanmar.” Labyrinth Pathways 8 (2014):9-15. “When Women Pray the Labyrinth.” Women’s Journal in Myanmar (2010). Labyrinth Prayers for Healing.in Myanmar. Labyrinth Pathways 3 (2009) 8-12. ‘Praying the Labyrinth in the Democratic Republic of Congo’, Labyrinth Pathways 2 (2008): 5-7. “El Camino de Santiago…When It Comes, Give Thanks.”Thin Places. Year 10 (2008), Issue 1, Number 53, 1. “Labyrinths in Churches” for the Labyrinth Society website,(2008). “Prayer of My Heart.” Re-Imagining 33 (Nov. 2002) 10. “You Ask, Why?” Inspire (5:2 Winter 2001) 10. “Gestation.” Labyrinth Society Journal (1:2, Winter 2000) 2. “Welcoming the Word.” Re-Imagining 4 (Nov. 1995) 12. “Embodied Prayers: Hands.” Re-Imagining 2 (Feb. 1995) 14. My photographs have been published in books, magazines, websites, and other online venues. They are also found in private collections. A listing of published work is available upon request. Professional, academic and personal references available upon request.